CLOSEOUTS. 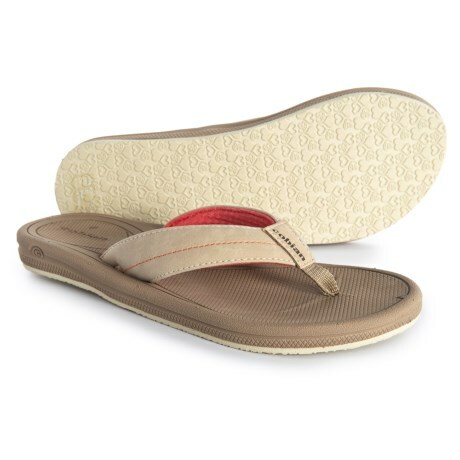 A summer essential, Cobianand#39;s Boardwalk flip-flops deliver style and comfort in one sleek package. Available Colors: BONE, CHOCOLATE, TAUPE. Sizes: 6, 7, 8, 9, 10.